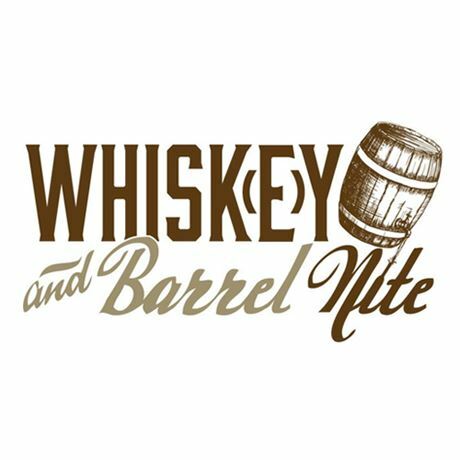 Whiskey and Barrel Nite offers a fantastic evening of the finest whiskey, incredible cocktails, great food, and live music – making enjoying whiskey part of a lifestyle! Bring uyor friends! After all, fine whiskey is best enjoyed with great company.